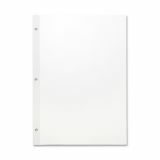 Sparco Mylar-reinforced Edge Unruled Loose Leaf Paper - Unruled filler paper features a Mylar-reinforced edge at the binding side to prevent tear-out. Each 20 lb. 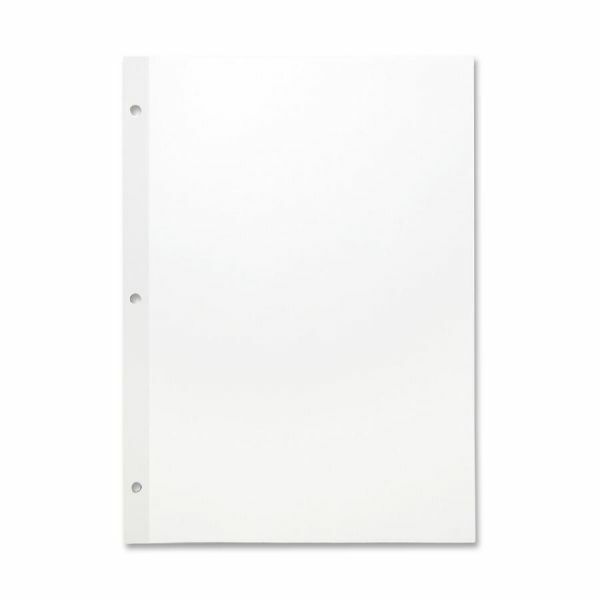 sheet is punched with three 9/32 round holes to fit inside standard three-ring binders.